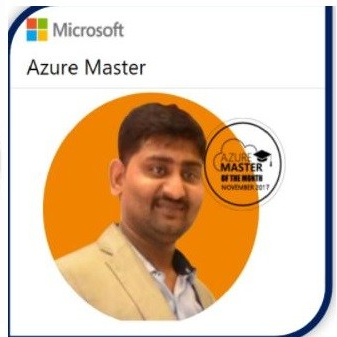 AzureTalk is open community to learn the Microsoft Azure and we have more than Approx 2600 members in this this Group where we are helping Azure learners for there real time environment problems and discussing various new features about MS azure platforms. We discussed following topics on Azure Storage. The recorded session is made available for viewing and you can watch entire AzureTalk on storage here. Azure : SSO with ADFS. Yes, It is command line utilities which used to migrate the data or move the data between 2 storage accounts either in one subscription or different subscription. Even i will add more details in my coming blogs.